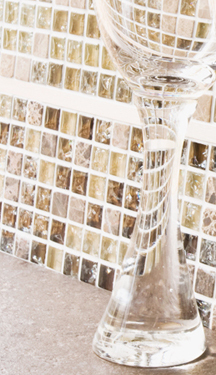 Create your very own Vegas strip with these fabulous glass border tiles. SKU: V10. Categories: Bathroom Mosaics, Mosaics Borders, Vegas. Tags: Black, Border tile, Glass, Glitter, Grey. 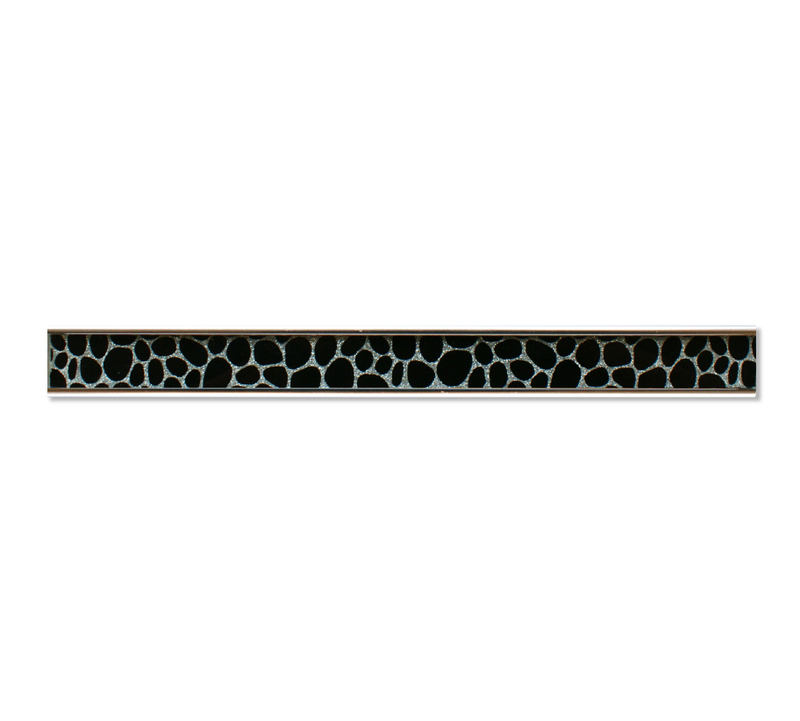 A Dazzling range of linear borders to make a bold statement. 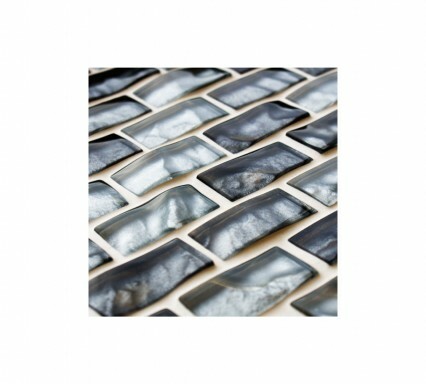 Inspired by the bright lights of Vegas, these glass border tiles really capture the excitement and glamour of the entertainment capital of the world. 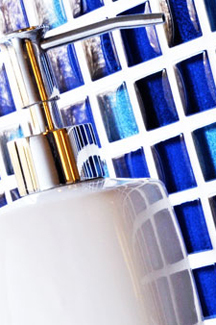 We have carefully selected ten styles and colours for you to experiment with. From Pink Glitter, to the Silver and Black combination within our Roulette glass border tile, it’s down to you how daring you can be. 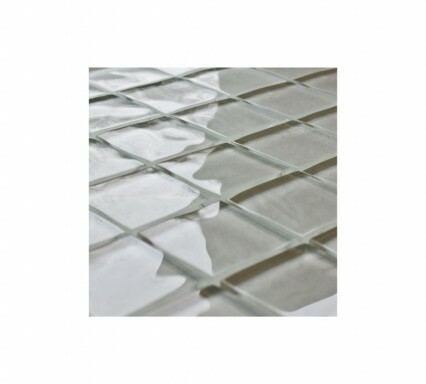 Each individual tile has a chromed edging, running the horizontal line of the tile to accompany the status of the range. 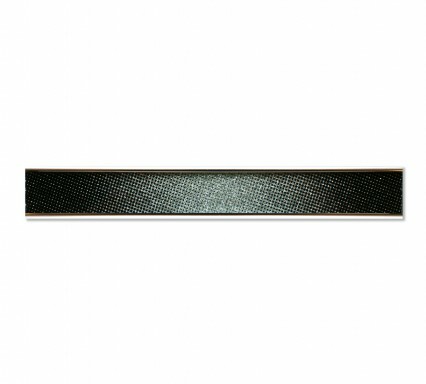 This removes the need of any listello bars or other trim features.